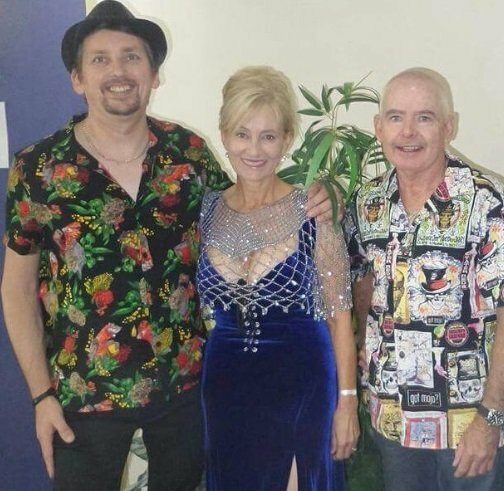 Our new Duo or Trio consist of “Emil Matla” and “Tony Johns”and our experienced Female Singers. 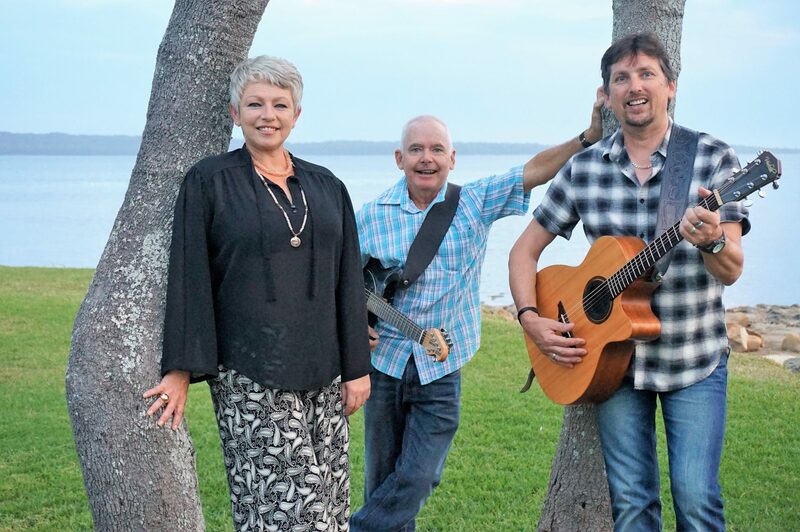 These professional performers all come from musical backgrounds of 30 years of genres of music, our repertoire consists of beautiful ballads and also of Modern Pop and Classic Rock and Country. The vocal range of our Female Singers are very versatile we can play songs from the 60s 70s 80s 90s and upto date Top 40. Some of our influences are artists like, Fleetwood Mac, The Pretenders, Pink, Alanis Morrisette, and then we like to rock up the night with some Rock’Roll Classics also. Dreams Duo or Trio have great harmonies and great on stage presence and character. 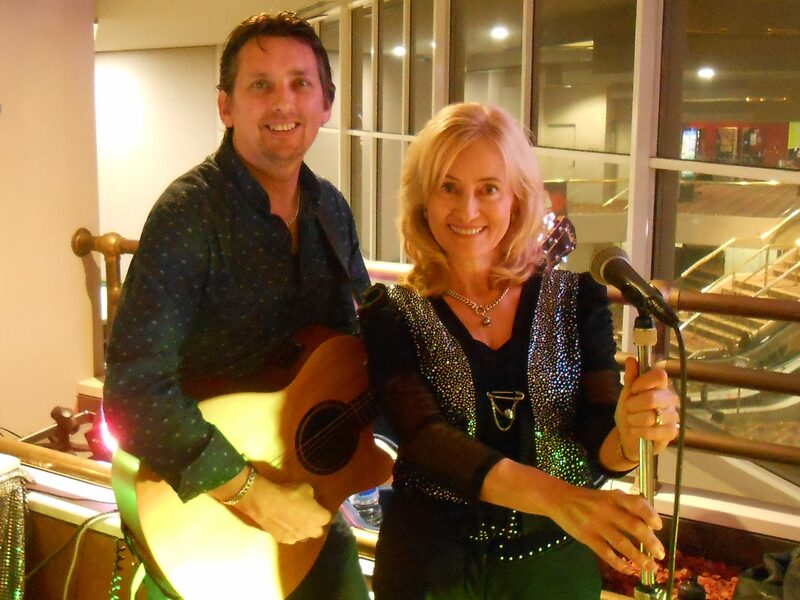 Dreams Duo/Trio are ideal for any Weddings, Clubs, Hotels, or Functions, Birthdays, or Co-corporate Functions. 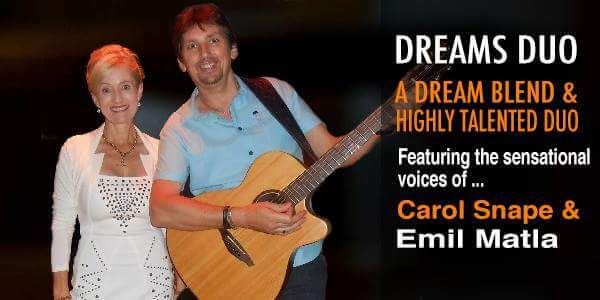 If you were requiring a great Duo or Trio for your Club or Corporate Function or Wedding this act is what you’ve been looking for to book Dreams Duo or Trio please check for Availability by filling in the Form Below.